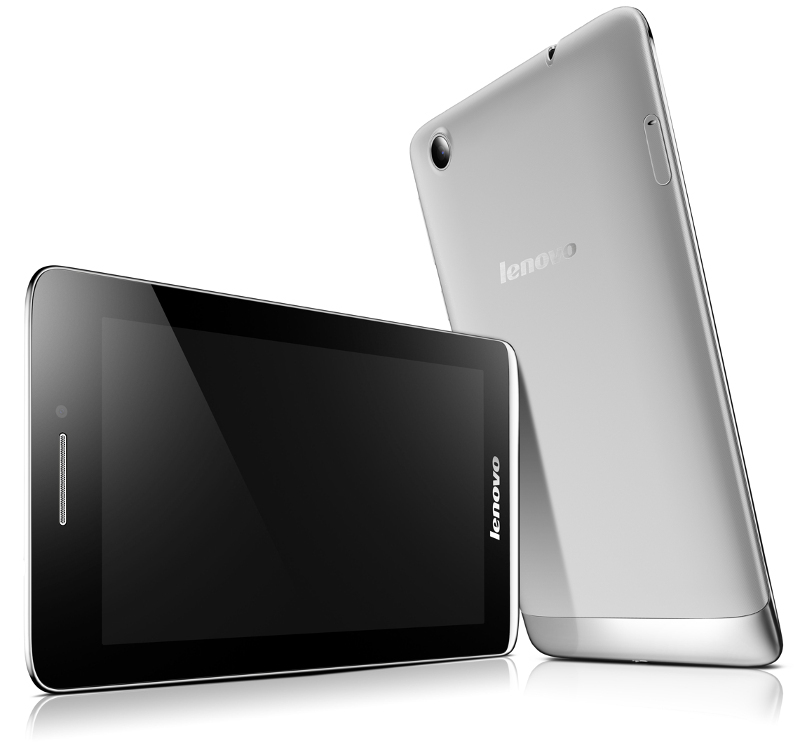 Lenovo S5000 is the latest Android tablet launched in India for Rs. 10,999. The tablet has been launched exclusively on Amazon.in and comes with good build quality for the price it asks. The Lenovo S5000 is the lightest and slimmest tablet measuring 7.9mm thickness and weighting 246 grams. It sports a 7-inch multitouch display having screen resolutions of 1280 x 800 pixels and is powered with 1.2 GHz Quad Core MediaTek MT8389 processor. The tablet runs on Android 4.2 Jelly Bean out of the box with guarantee upgrade to Android 4.4 KitKat OS. The other specifications of Lenovo S5000 includes 5 MP autofocus rear camera, 1.6 MP front facing camera, 1GB RAM, 16GB internal storage (expandable up to 64GB with microSD card) and 3450 mAh battery on the back. “At Lenovo, we believe in making everyday technology devices exciting through our focus on design aesthetics and performance. In keeping with our commitment to design, the S5000 represents a new league of Tablets that are ultra-sleek and ultra-slim. A growing number of technology enthusiasts are buying online and this is the platform we want to tap to reach users who are always connected. Partnering with a trusted, global e-commerce giant like Amazon, will make our products more accessible and easier to purchase. With Amazon’s vast user base, we are confident to increase our reach to the Internet savvy audience” stated Rohit Midha, director, tablet business unit, Lenovo India. The Lenovo S5000 Android tablet comes in Silver Grey colors and is available exclusively on Amazon.in with price tag of INR 10,999.